Page 10 - OFF, EVIL MONSTER THING!! 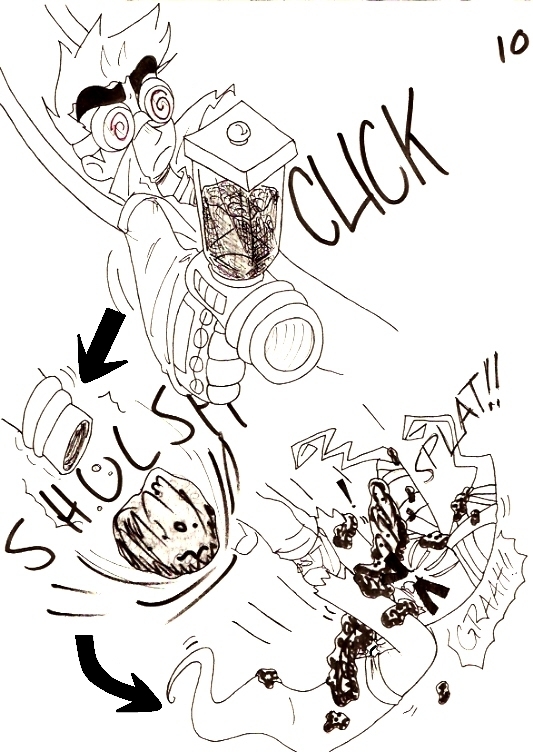 Shadow Guardian: *is shot, release's Light's leg & falls* GRAAAAH!!! Date Submitted July 11, 2010, 1:16:40 AM Time Taken ? MUAHAHAHAHAHAHA!! IN YOUR FACE, GUARDIAN!!! LITERALLY! Hmm . . . I DISTANTLY remember the Jack Spicer's Evil Glob-shooter, but it's been so LONG. . . . I might have to go watch it again. I have to agree with that. And I thought that was poo that he shot at him.